Cheers to beauty resolutions that make all the difference—also happen to be beauty resolutions you can keep (BRYCK ) too. 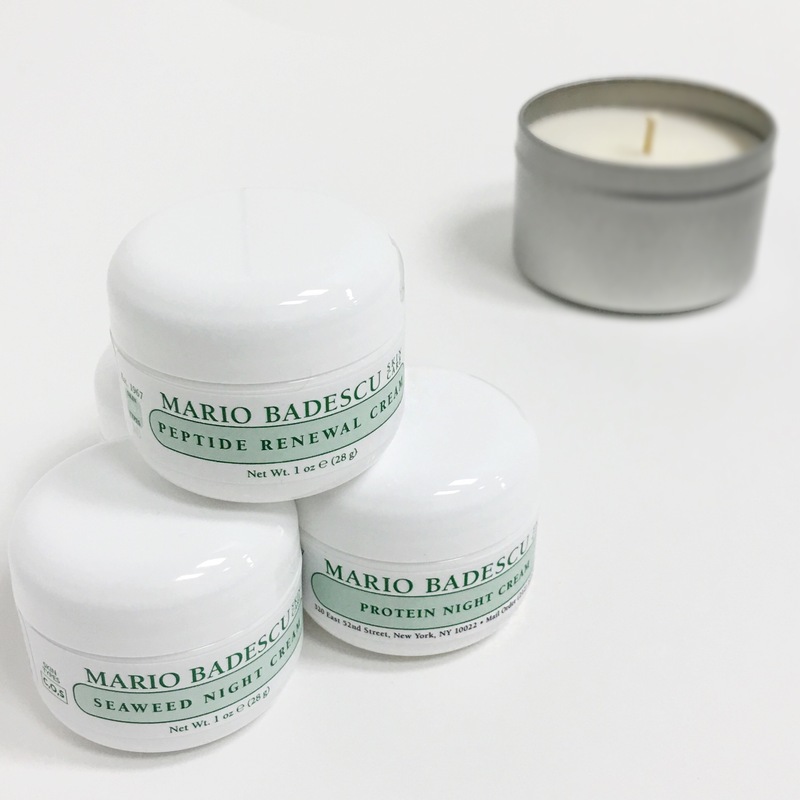 Ladies and gents: it’s time to upgrade your nighttime skincare game. Skin naturally repairs itself while you sleep, re-booting its own ability to help fight against environmental damage. Resolution: Nourish your skin nightly. Night creams are specially formulated to help enhance your skin’s natural process, providing it with essential moisture while targeting specific concerns like hyperpigmentation, fine lines, sagging, etc. Think about it: all you have to do is apply the product and sleep. Let the night cream work its magic overnight so you can wake up with softer, smoother, silkier skin.